This home is back on the market through no fault of the Seller. Great location! 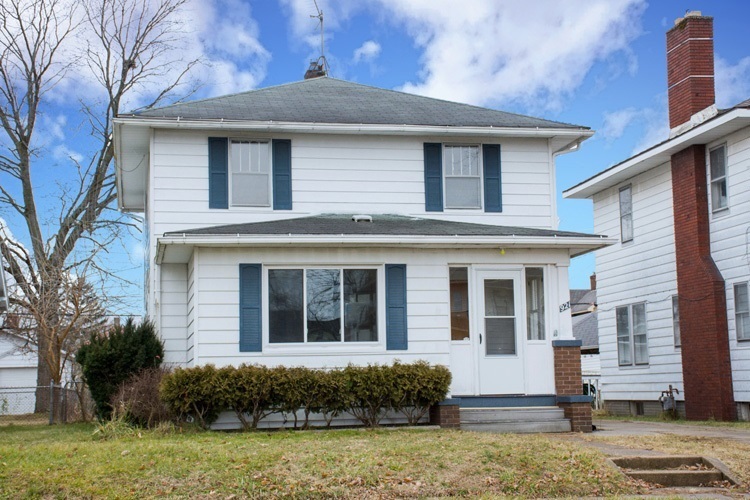 Across from IUSB and close to Farmers Market, Downtown South Bend, restaurants, shopping and St. Joe River. Well cared for, 4 bedroom home, with bonus play room or den off the large living room. Formal dining room with refinished hardwood floors. One bedroom is on the main level while the upper level houses a spacious master bedroom with large walk-in closet and 2 additional bedrooms. Very clean with fresh paint throughout the home. Don’t over look the charming details - vintage woodwork and trim, cast iron claw foot tub, original built-in linen closet and great glass insert french doors in the living room. Lots of storage space in basement and detached garage. Garage has opportunity to add a second stale and garage door. Call for a private showing today!